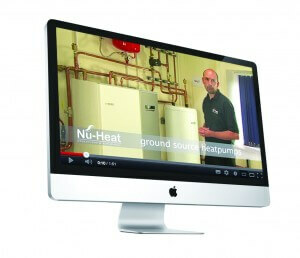 Want to know more about our UFH solutions & full product range? View our product information videos online. We have sixteen videos on our You Tube channel that have been designed to showcase how our products and solutions work as well as who we are and what we do as a company. 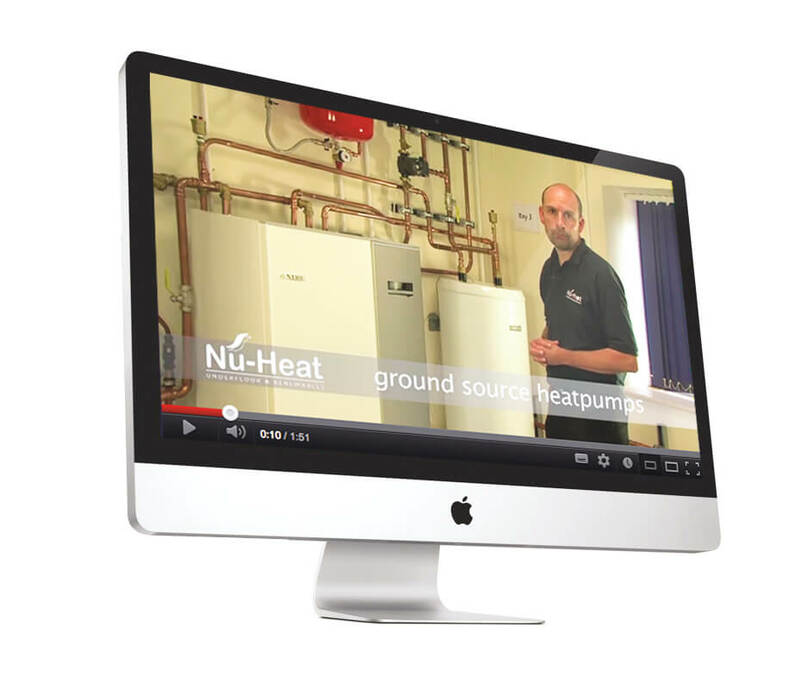 Our product videos are a great way to show your customers how each of the technologies you install work and integrate and as a Nu-Heat Registered Installer you have the opportunity to use our videos by embedding them into your own website.